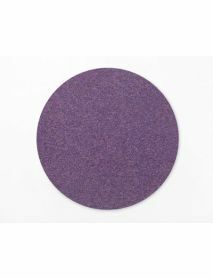 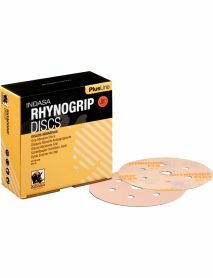 Best used on Random Orbital Sanders or can also be used with the Bona Flexisand (should be used with Interface Pads). 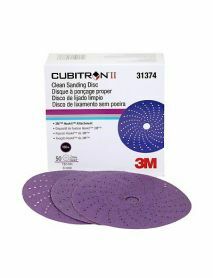 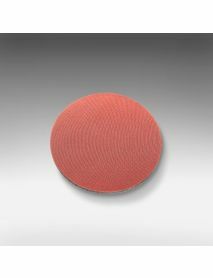 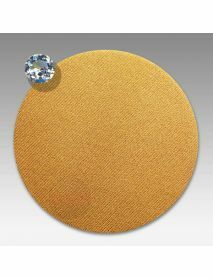 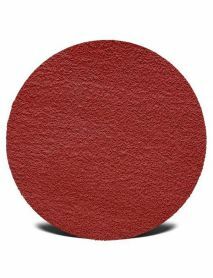 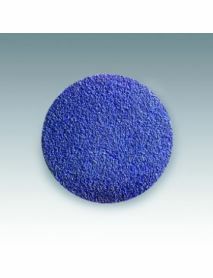 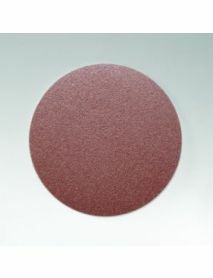 This is an identical disc to the Bona Diamond Abrasive Disc for Floor Sanding. 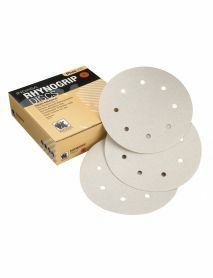 Application: Sanding and light grinding on all metals, heavy duty sanding on hard woods. 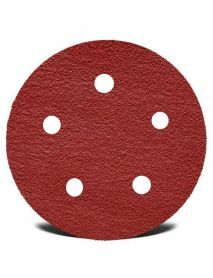 Advantages: Offers aggressive stock removal on hard woods, perfect for keying prior to powder coating on metals.